In pink slipped episode 199, something's going on at Activision Blizzard. Either they're having the best year they've ever had or planning to weather an oncoming storm. Regardless, we discuss it. Also, Felix adds some context, Trip plays an oldie but newbie and Neo Aoshi gives a more studied analysis of Apex Legends. 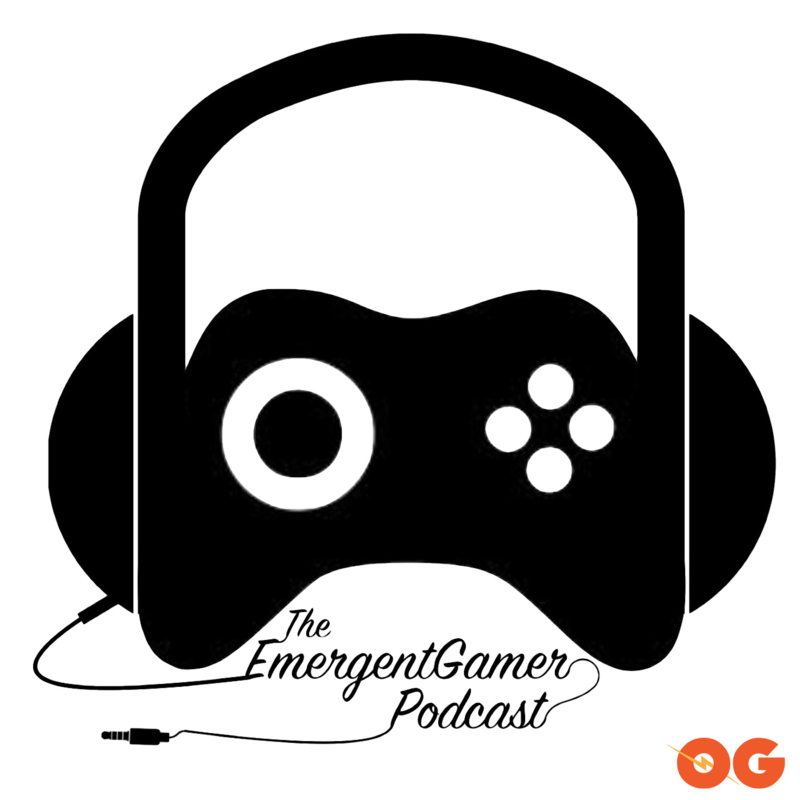 Subscribe to Emergent Gamer on ogpodcastnetwork.com. You can also subscribe on iTunes, Spotify or Google Podcasts.